With a lack of free-to-air coverage of the Australian Open you’d be forgiven for feeling a little bereft of ‘Murray-Mania’ and perhaps even for being completely unaware that the Scotsman has once again advanced to the final eight of a Grandslam event. Thus far, Murray has come up against the talented US teen Ryan Harris in the opening round, Edouard Roger-Vasselin, the awkward Michael Llodra and the in-form Mikhail Kukushkin of Kazakhstan. 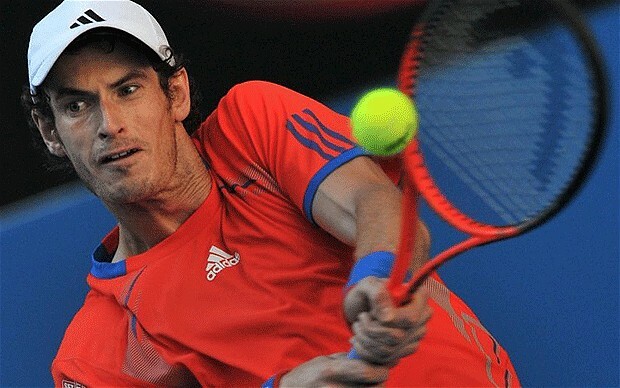 Each of the four matches have provided their own unique dangers, but Murray has dealt well with all comers to date and has only dropped a single set en-route to the Quarters. His most recent triumph against Kukushkin had the edge taken off of it by the Kazakh’s injury problems, which were almost certainly down to the tough five-set battles that he had endured in the lead up to his encounter with Murray. Having defeated strong opponents such Viktor Troicki of Serbia and the mile-a-minute Gael Monfils of France, both of whom were seeded in the top 20 for the first ‘Slam’ of the Year, Kukushkin appeared to be in great shape ahead of facing up to Murray (mental shape that is). Unfortunately though, his endeavours in these impressive scalps left him with little left to offer physically against the fourth seed and Murray eventually ran out a comfortable victor by a scoreline that read 6-1 6-1 1-0 prior to his opponent’s retirement. Not only was it nice for the Scot to bag another big winning margin, but by virtue of his opponent’s premature departure he only needed to be on court for a measly 49 minutes. This will undoubtedly have been welcomed not only by his body but also his fare Scottish skin which would have been taking a severe pounding in the baking Melbourne sun. With this win Murray has progressed to the last eight at a ‘Slam’ once again and only Japan’s Kei Nishikori stands between him and a place in what would be his fifth consecutive Grandslam Semi-Final appearance. Though Nishikori has impressed en-route to these latter stages of the tournament, he like Kukushkin has had to grind his way through two five-setters already and Murray will look to make not only his superior game but also his fresher body count when they come head-to-head. Murray’s comfortable navigation through the early rounds in Melbourne has once again stirred up public belief, perhaps even personal belief, that the Aussie Open provides the greatest opportunity for him to break his Grandslam duck. He has previously made it to each of the last two finals at the tournament and has forever spoken fondly of his time ‘Down-Under’ and his comfort on the harder surfaces of Grandslam tennis. Couple this with the sizeable gap between the US Open and the Australian Open and it becomes clear that this tournament will provide him with a significant opportunity on an annual basis. This lengthy gap between the current ‘Slam’ and the previous one means that Murray’s major rivals Novak Djokovic, Rafael Nadal and Roger Federer are likely to have not had the opportunity to have constructed significant runs of devastating form as they are all capable of in more fixture-heavy periods of the year. Therefore, going in to the start of the new year Murray will know that if he gets himself in perfect physical shape and practices hard that perhaps the gap between him and his arguably more illustrious rivals will be at it’s very slimmest, not that there is a huge gulf as it is. So then, victory over Nishikori would mean a match up with the world’s most feared player of the moment in the form of Djokovic and then who knows who he would face if he triumphed again. In all likelihood Murray will have to defeat two of the world’s top three players if he is to land his first Grandslam win this week, and although he is painfully aware of the difficulty of this task he will be high on confidence and hopeful as ever. 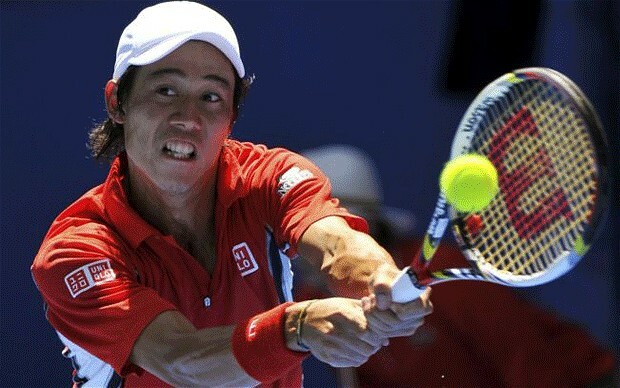 COME ON ANDY! Living on the periphery of Newcastle teaches you a thing or two about how the locals look upon their duty to support their football club. Often their fervent support is referred to as a religion, but in truth it is more like an occupation. It is a job that they love, a job that they are immensely passionate about, but ultimately a job that causes them an immense amount of stress and torment. 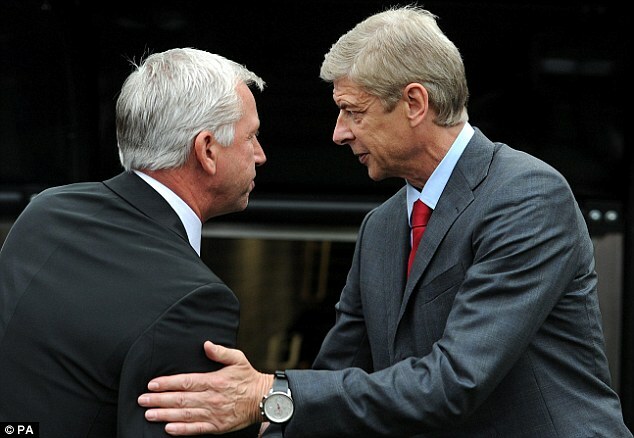 This stress has become an infamous part of their relationship with the club in recent times, but after years of managerial departures and arrivals, boardroom unrest, relegation, and promotion it seems that the club has finally found some peace. 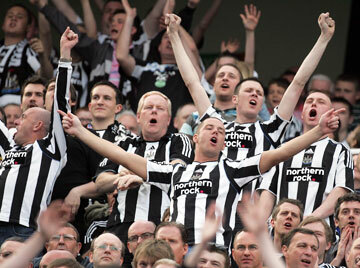 However, while the Newcastle fans are on the crest of a wave, there still remains an unmistakeable sense of caution. The reason for such tentativeness at present is presumably down to the perpetual rumours surrounding the futures of their star players and their manager who’s stock has risen enormously since he came to the club. In the wake of a summer that saw them lose three of their best players (Luis Enrique, Kevin Nolan and Joey Barton) for a combined fee of around £10 million, Newcastle’s fans are justifiably concerned about the buy in and sell on culture that appears to be developing at the club. 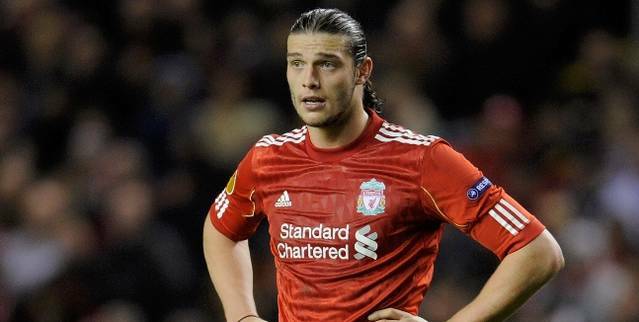 Couple these high profile losses with the departure of local lad Andy Carroll, who at the time was considered one of the hottest young properties in English football and things do appear a little anti-progressional. To sell on four of your finest assets in just over half a year, with three of them going relatively ‘on the cheap’, doesn’t exactly reek of ambition. However, Newcastle have re-generated from within as well as investing wisely in order to move up a level from last season. Some of the players who were already on the books prior to the departure of their former protagonists, such as Cheikh Tiote, Tim Krul and current skipper Fabricio Coloccini, have all excelled in the club’s magnificent season to date. 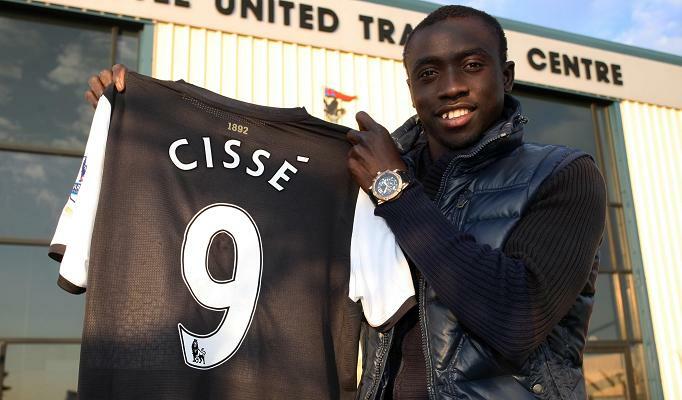 In addition to this, Demba Ba (a free summer signing) and Yohan Cabaye (another astute buy) have been of paramount importance to the Toon’s brilliant spell. The combination of internal progression and the successful integration of newly acquired talent has guided Newcastle as far as the quarter finals of the Carling Cup, the forthcoming 4th Round of the FA Cup, and most importantly 7th place in the Premier League. Though there is a long way to go yet, it does seem that this season will go down as a huge success for a club that are theoretically still in recovery mode following their shock relegation to the Championship just three years ago. With the wounds of this footballing atrocity for the City of Newcastle still so raw, it is easy to comprehend their tempered excitement at the moment. They have dealt magnificently with the loss of several star players and have managed to fill the voids thus far without breaking the bank. How long though can this method of recycling keep pushing the club forward? Just imagine if Demba Ba, Hatem Ben Arfa, Cheick Tiote, Yohan Cabaye, Fabricio Coloccini and Tim Krul all decided that they wanted to move to stronger footballing and financial institutions. What would this do to the club? Sure, they would get a decent chunk of money for such a group of talented players, but up to this point Mike Ashley hasn’t exactly delivered on his promises to re-invest all the money brought in from previous outgoings. If this trend of buying cheap, selling big and not re-investing the profit continues then surely there is only so far the club will go in near future. 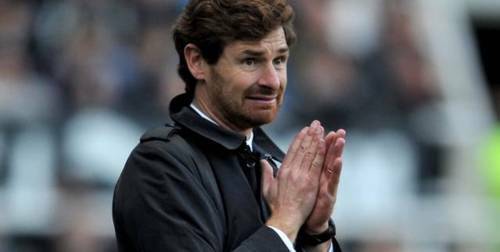 At present the team are performing out of their skins and their scouting network are producing an impressive success rate, but you would forgive the Toon Army if they were harbouring some residual doubt and apprehension about the pattern emerging at the club. The revolving door seems to still be in motion at St.James’ with rumours of high profile departures, but if they do want to hold on to their star players then I suggest they try and keep them sweet. May I suggest a new contract for Demba Ba that doesn’t have a paltry release clause and that includes a strawberry syrup reward-per-goal (see the now infamous Ba interview with Sky Sports’ Geoff Shreeves). With the dust settling on today’s epic Manchester derby I have broken this rollercoaster of a game down into bite size chunks and run the rule over the key moments. Having come strongly out of the blocks it must have been a huge blow to City to have conceded so early and to have done so completely against the run of play. The first few minutes were territorially dominated by the hosts and they too had the lion’s share of the early possession, but Rooney’s moment of magic came as a sucker punch. Having dropped smartly into the hole he received the ball into feet and shifted it swiftly onto Luis Antonio Valencia whose measured first time cross was met with a towering header from Rooney. All jokes aside about Rooney’s hair transplant and a consequent boost in aerial ability, this was a magnificent finish. He quite literally put his neck on the line and bravely rose to divert the ball home from the penalty spot, beating his own team mate Nani to the ball. This fine opening goal set the tone for a romping first half from United. For me the referee got it right. Some might accuse me of seeing this through red-tinted glasses, but I honestly believe that this was the right decision according to the rule-book. I wish that tackles like that of Kompany’s weren’t red card offences, but if you go in two-footed like he did then you run the risk of an early bath. The rules of the modern game are designed to bring greater control and Kompany was naiive to raise both sets of studs when really there was little need for such a committed challenge. A simple block tackle would have sufficed but Kompany’s slide gave the illusion of a lack of control when it simply wasn’t necessary, and now we’ll never know how City might have fared with 11 men over the whole 90 minutes. To even have the slightest chance of an unlikely fightback from 3-0 down at half time, City desperately needed a moment of inspiration. 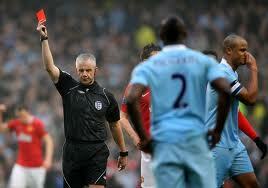 Fortunately for Mancini’s men, Aleksandar Kolarov duly provided this with a brilliantly accurate, dipping free kick. As is so often the case, City’s fans were lifted by the wonder goal and got back on side. Their renewed support picked up the mood at the Etihad amidst the miserable lashing rain in Manchester, and for the next 20 to 30 minutes City were undeniably brilliant. Throughout this period they strained to get behind the ball when not in possession, and when they managed to steal the ball they looked forwards quickly and brought the outstanding Sergio Aguero back into the game. This period culminated in Aguero prodding in the rebound to his own saved shot and giving City what at half time seemed the unlikeliest glimmer of hope. United’s little, ginger magician returned today and played a significant role in letting City get back in with a sniff. Soon after his return to action, his sloppy short pass was intercepted in a move that led to Aguero’s goal and consequently City’s renewed hope of getting back into the match. However, from that moment on Scholes recovered and reminded us of his great strengths. His pass completion percentage in the match was 97%, which is indicative of the calm he brought to United’s attempts to keep hold of possession in the last 20 minutes of the game. He may have contributed to City’s revival attempts, but he also played a key role in diffusing their late onslaughts. 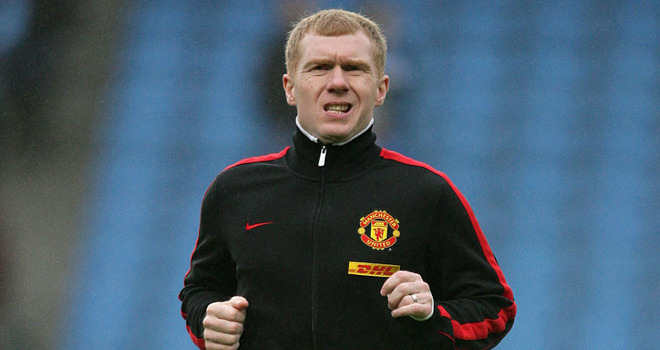 Whether you are a United fan or not, it is hard to deny that Scholes has been one of the greatest players of the Premier League era and that his return to action is a welcome one. He may not have the legs of old but his distribution and touch were still top notch towards the end of last season and I can see little reason why this would have deteriorated since then given his continued training with United ‘s reserves. His chid like grin as he stepped over the white line suggested he was more than just a little happy to be back in the thick of it, and most football purists will be equally as pleased to have him back. 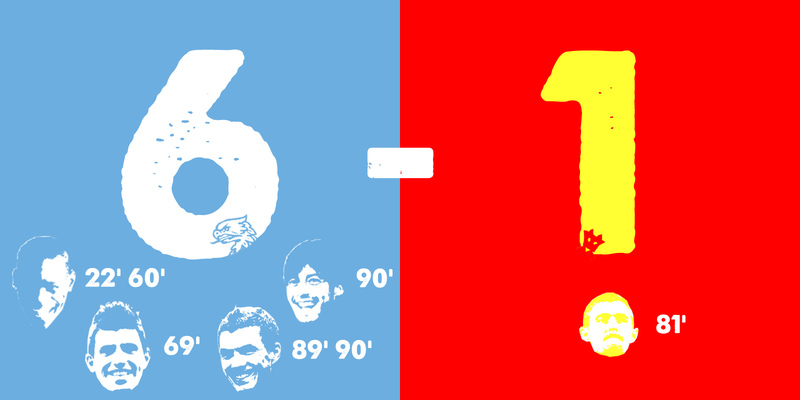 So… after all the mayhem at the Etihad, United eventually came out as narrow victors. Sir Alex Ferguson is rightly bemused by his side’s defensive fragility in the second half, but when he wakes up tomorrow he will surely just be glad to have brought a triumphant end to a poor couple of games. 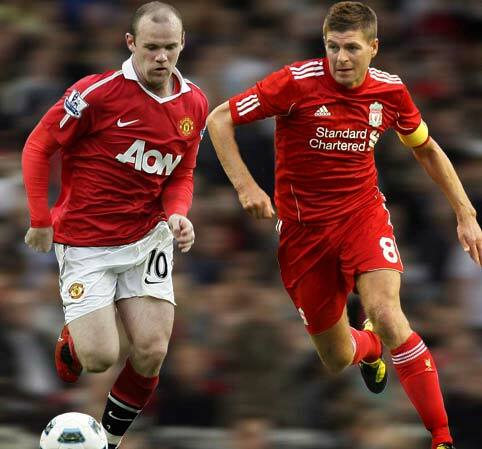 United’s reward for the win is a tasty encounter with Liverpool at Anfield. Lets hope this equally brutal rivalry will manifest itself in a similar manner to today, because if this is the case we are in for another cracking cup tie. An easy pick. Neither David De Gea or Anders Lindegaard have really taken command in their respective bids to become Sir Alex’s number one and have both been under question for error-strewn performances. On the other hand, Joe Hart has revelled in his role of huge responsibility at City and is fast becoming one of the stand out goalkeepers in world football. When he burst on the the scene a few years back Micah Richards looked set for stardom for both club and country. Though things haven’t exactly gone to plan since then, he has had a very decent season so far and will surely break Fabio Capello’s resolve eventually and make it into his Euro 2012 squad. One of his biggest rivals for a place in England’s squad is United’s Chris Smalling who after a very promising start to the season has tailed off a little. Richards would get my vote for the right back slot in the national team and he gets my vote here too. Kompany has been outstanding for City throughout 2011 and looks set to carry such imperious form into the new year. He is to City what Nemanja Vidic is to United, and the injury-enforced absence of Vidic from United’s plans is arguably the difference between the two sides at present in the Premier League title race. God knows where this hugely talented young man will end up playing for club and country, but he has had a brilliant first season at United no matter where they’ve been playing him. In spite of his great promise, he has endured a couple of very tough outings this past fortnight and his inexperience and naiivity was exposed at times by Newcastle. He might not be at his best at the moment, but Jones is a fantastic young player and will surely go on to be a major success story for United. In this line-up his pace and ball playing ability would compliment Kompany’s strength and discipline very nicely. Though I am one of many who thinks that Evra is perhaps something of a fading force, there is no questioning his remaining ability. He may not be in great form at present, but he is immensly experienced and still has the pace to fly up and down the left flank. For me he is still a far better left-back than Gael Clichy or Aleksandar Kolarov of City. In the absence of the suspended Gareth Barry and Yaya Toure who has left for international duty Nigel De Jong will be a hugely important player for City in the coming weeks. In my eyes he is a stronger option than the absent Gareth Barry even when he is available, so to slot him into City’s holding role will hardly weaken their side. In this role United barely provide any competition to De Jong. The word mercurial is certainly applicable to Nani. When he is at his best he is damn near unstoppable as City found out in the Community Shield in August, but when he is at his worst he is wasteful, greedy and a bad influence on his team mates. Putting to one side for a moment his more irritating tendencies, Nani has become one of the world’s best wide men over the past two seasons. His electric pace, fast-feet, improved delivery and ability to score match-winning wonder goals has seen him rise from a frustrating talent to being one of United’s most potent attacking forces. There isn’t a side in the Premier League that he wouldn’t get in to. The brilliant little Spaniard has been a little quiet of late but there is no doubting his quality. If there is no Premier League side that Nani wouldn’t get into, then there is no side in world football that Silva couldn’t. United will still be having nightmares about the ‘magicians’ role in the 6-1 win at Old Trafford. Like Nani of United, Samir Nasri has phenomenal ability and can at times be a match winner in his own right. His form this season though has failed to live up to his impressive showings in an Arsenal shirt. 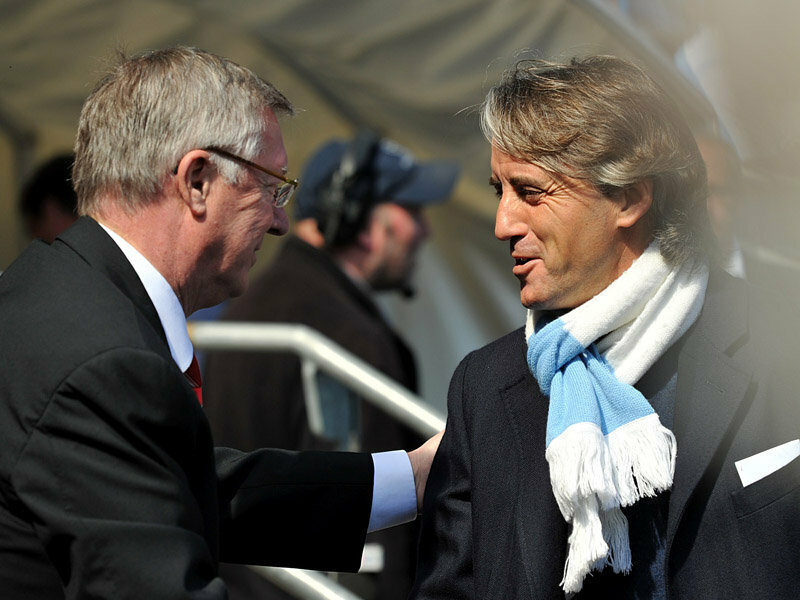 The man who it seems had the choice of the two Manchester clubs in the summer has a point to prove to the City fans and his manager Roberto Mancini. What better time for him to produce the goods than against United in the cup? With Mario Balotelli set to miss out with injury, and Edin Dzeko too, the burden of leading the line for City is likely to fall upon Aguero’s shoulders. The Argentine live wire has been instrumental in City’s success so far this season and has racked up a very decent goal count for his first half-campaign of Premier League football. He would comfortably make it into United’s line up at present. 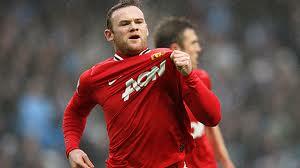 There are few more dangerous forces in world football than a hurt Wayne Rooney. Off the back of disciplinary troubles with United and an abject performance against Newcastle, Rooney will no doubt be more determined than ever to play a part in the demise of United’s local rivals. A partnership of his creative self and the electric Sergio Aguero would be about as good as it gets in world football. Chris Smalling: A good start to the season seems to have left a lasting impression both upon Sir Alex Ferguson and national team manager Fabio Capello, but on recent form Micah Richards is worthy of getting the nod ahead of him at right back. Luis Antonio Valencia: A slow start to the 2011-2012 campaign seemed to indicate a struggle for form and fitness, but Valencia has had a good month. His role in the back-to-back 5-0 wins in December and the win over QPR will have gone some way to once again endearing himself to the Old Trafford faithful. He pushes Samir Nasri very close for a place in my line-up. James Milner: I can’t quite find a way to include him in my combined team, but he seems to have finally found his place at City. It seemed initially that he was struggling to find his best for his latest club, but the England international has impressed when called upon this season. Javier Hernandez: Hernandez is enormously talented but for me he lacks technical ability. There are few better operators inside the 18 yard box in world football but when required to drop in or pull wide in order to create, Hernandez just isn’t quite up there with the likes of Aguero who also possesses the ability to score from range unlike ‘Chicarito’. Lets look forward to a 30 yard winner from Hernandez tomorrow then! Women of Britain: You no longer have a reason to be caught offside! The famous Britain-wide “pub joke” about women’s lack of understanding about the off-side rule has finally been addressed by the Royal Mint. 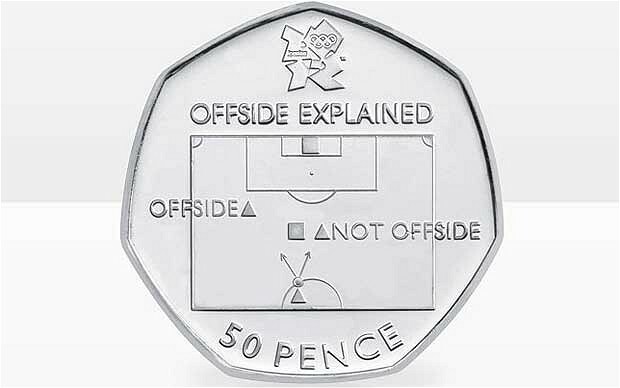 That is a sentence I probably never thought I’d say, but I am pleased to publicise the fact that as part of their London 2012 collection that the Royal Mint have released a 50 pence piece explaining the offside rule.